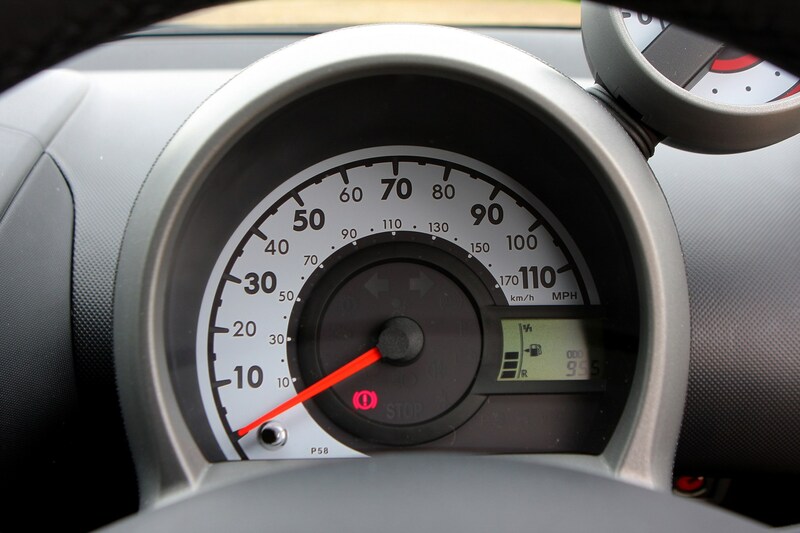 Insurance group: 2 - 4 How much is it to insure? 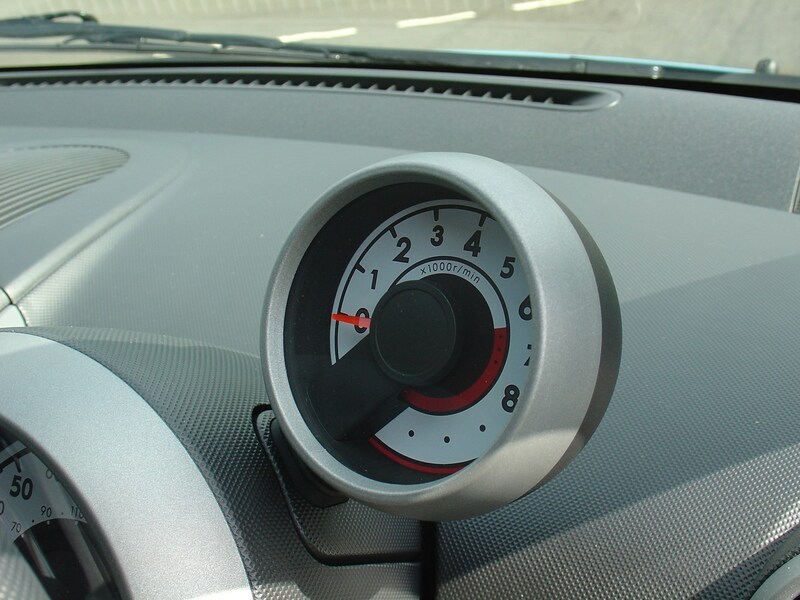 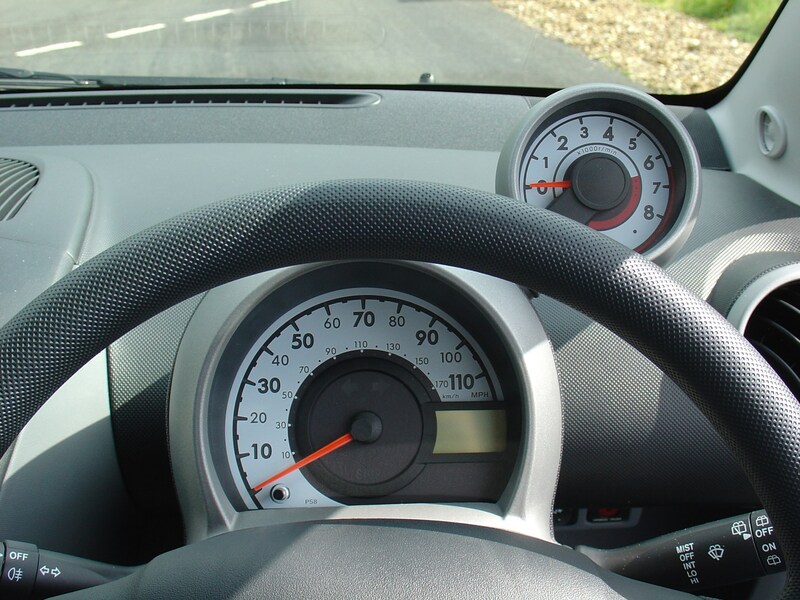 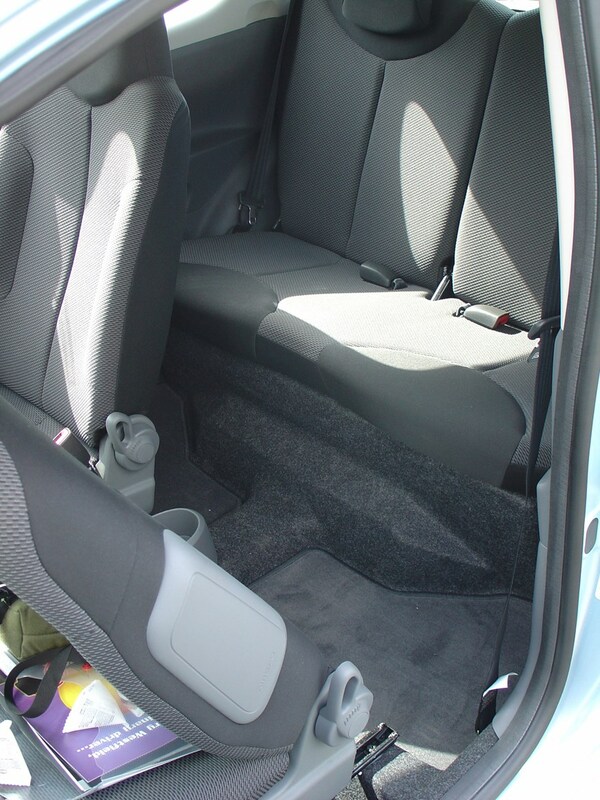 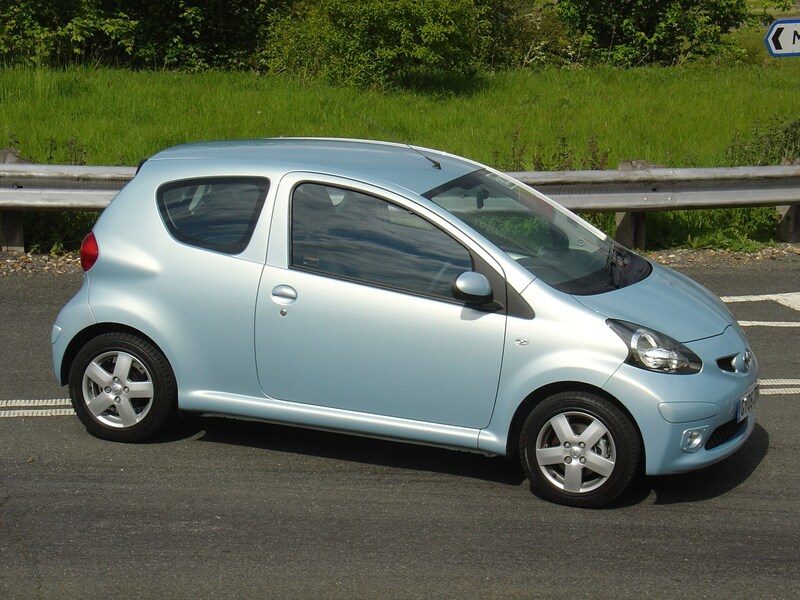 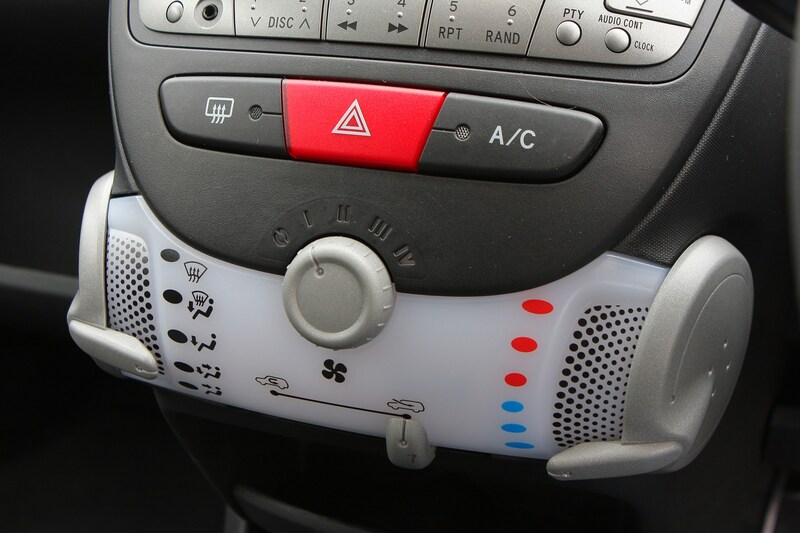 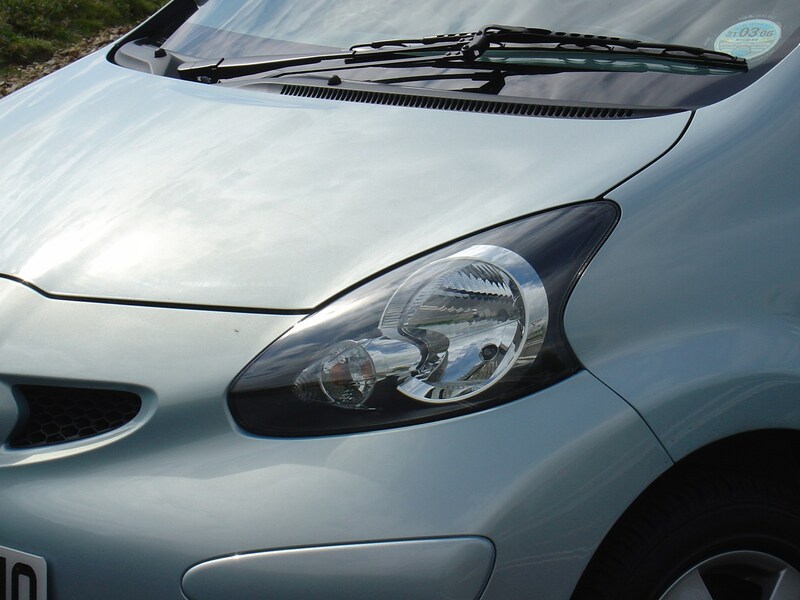 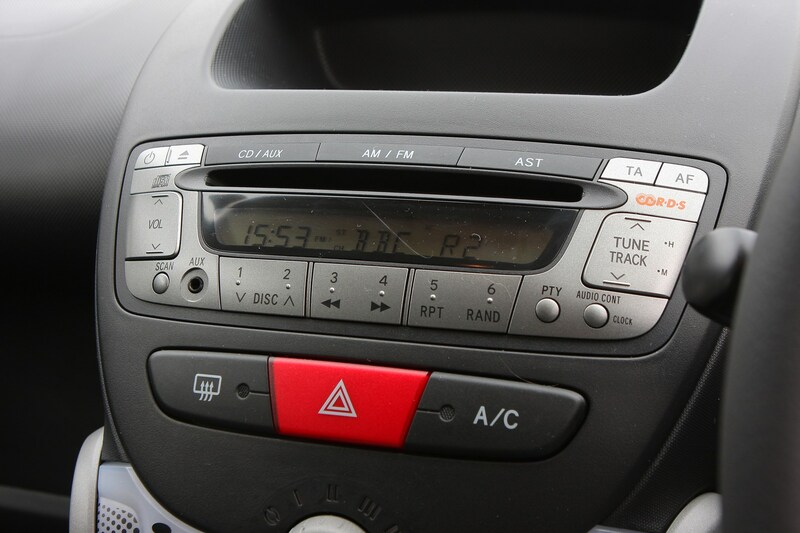 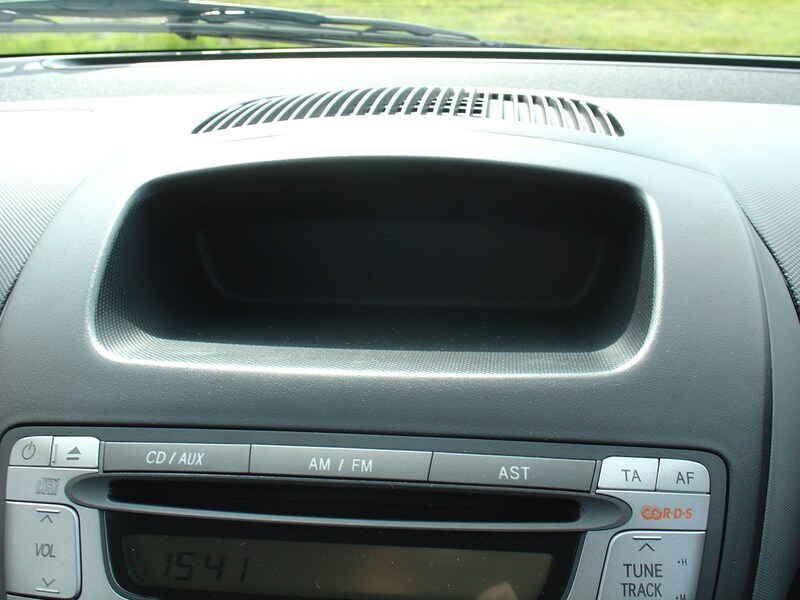 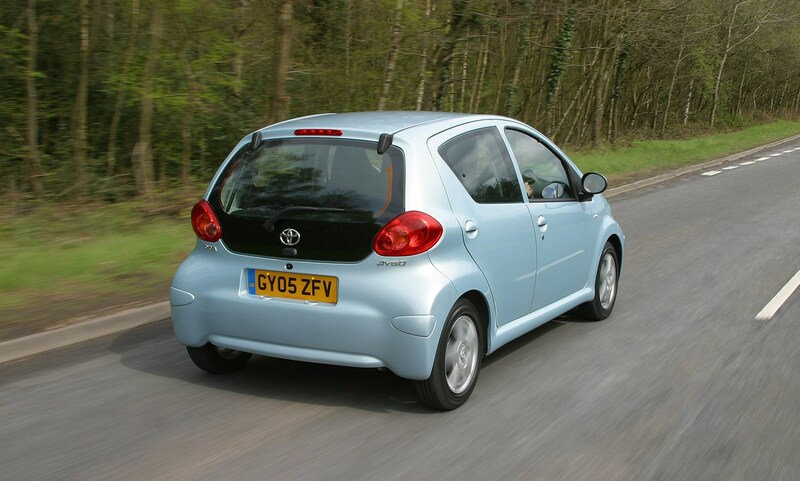 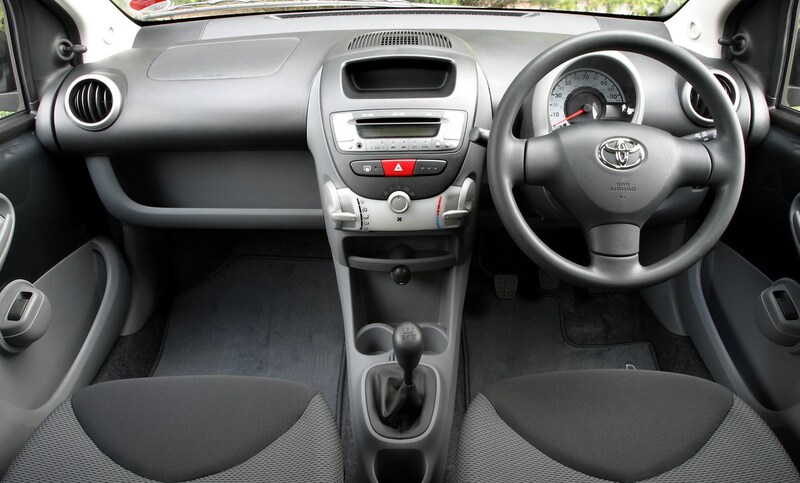 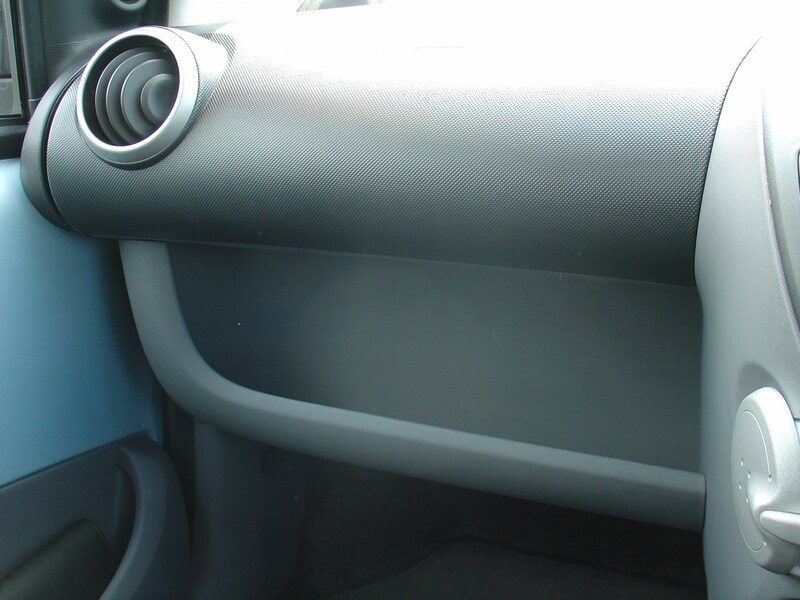 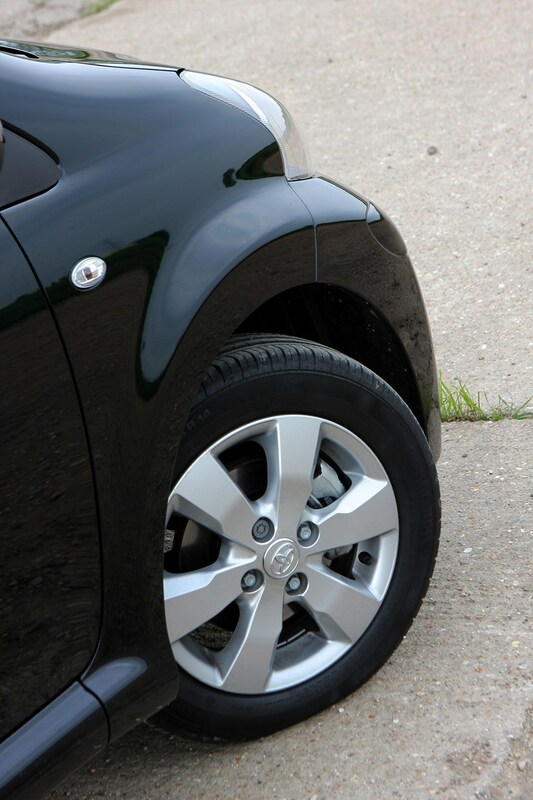 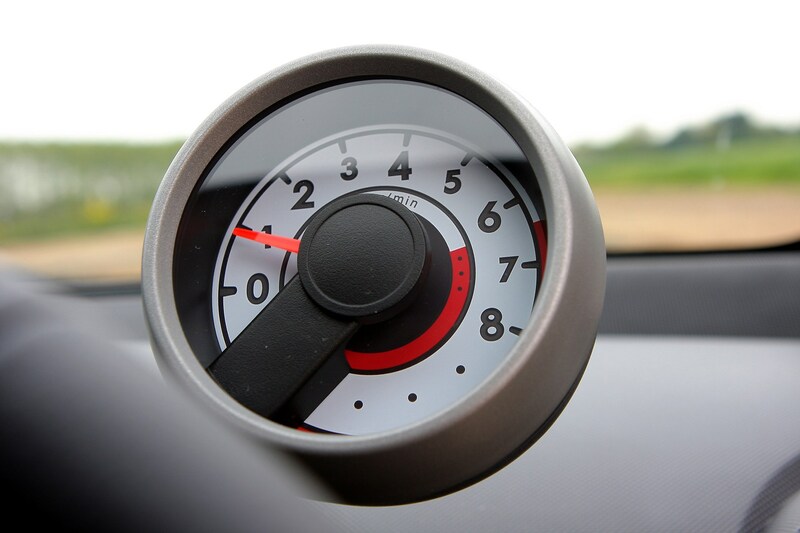 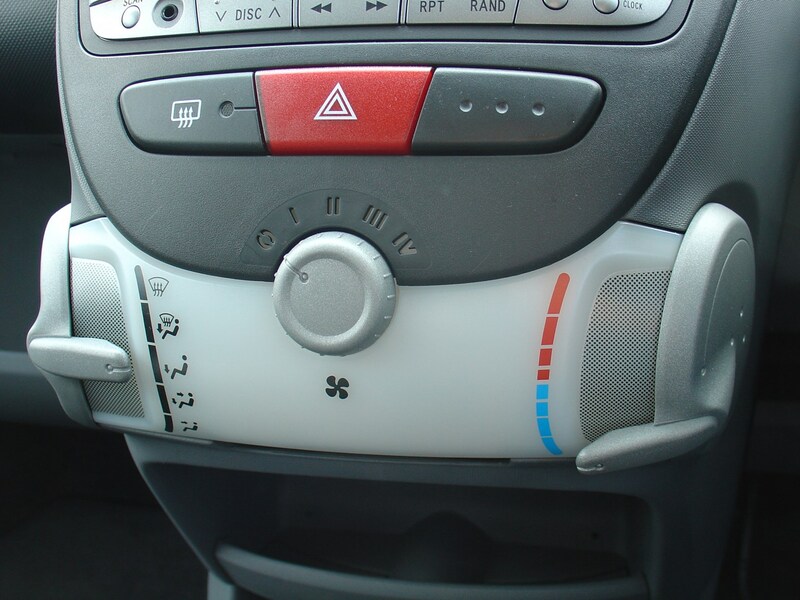 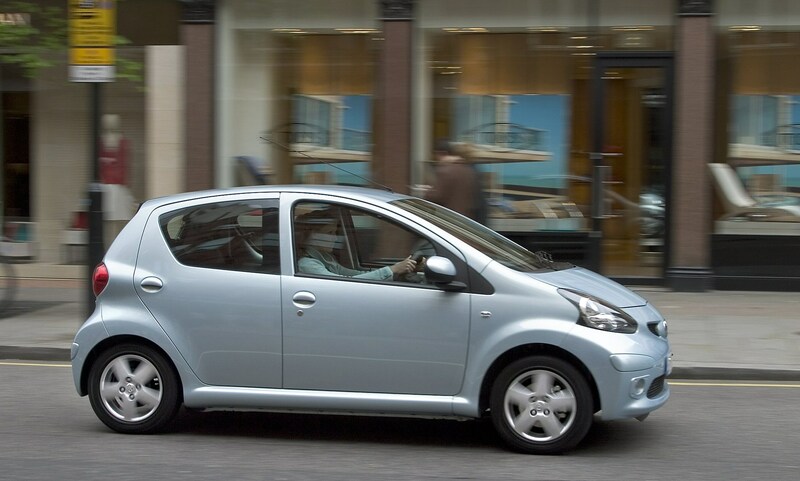 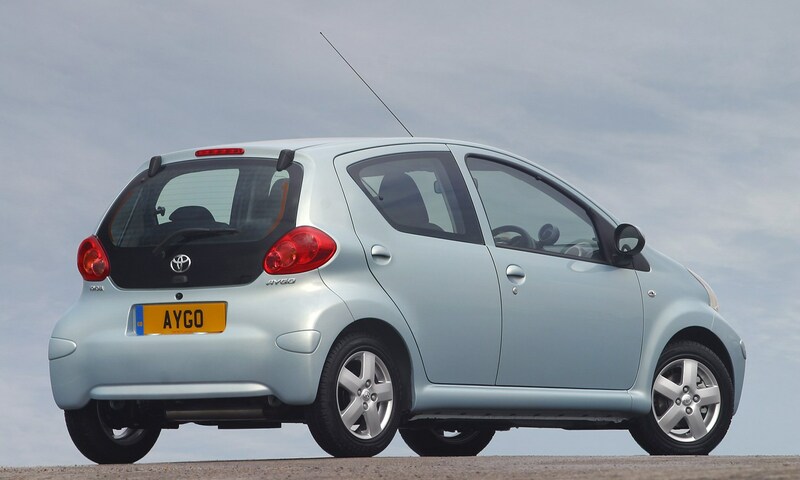 Tiny dimensions usually mean tiny profits so the successful launch of a new city car in 2005 meant maximising sales with some good old fashioned badge engineering. 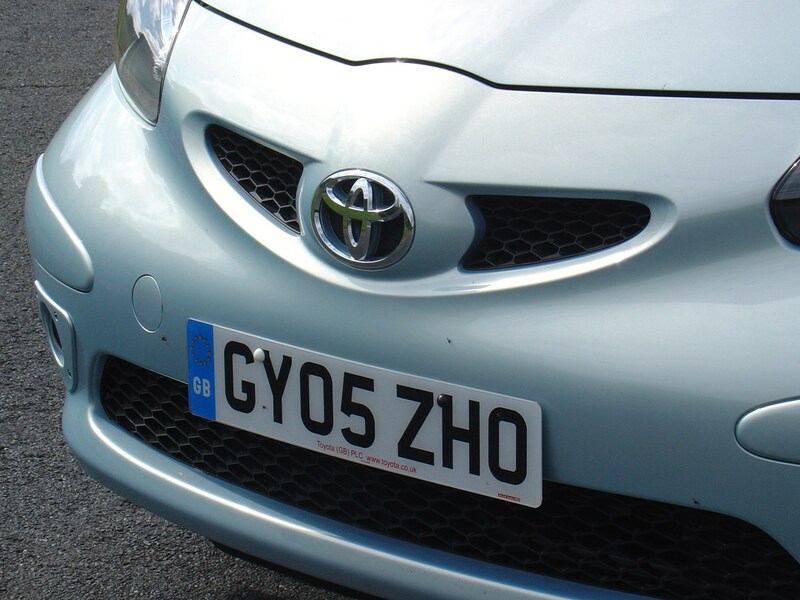 Three years previously, work had commenced on a new factory at Kolín in the Czech Republic, with around £1 billion reputed to have been invested in the plant located around forty miles from Prague, which would be home to a joint venture between Toyota and the French PSA group. 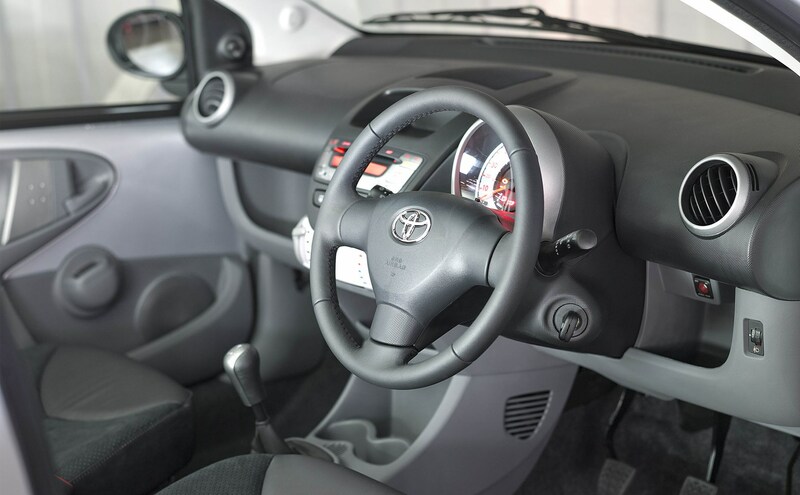 The new model rolling off its production line would be variously badged as the Toyota Aygo, Citroen C1 and Peugeot 107, all of them effectively identical save for some exterior and interior design tweaks to differentiate the brands. 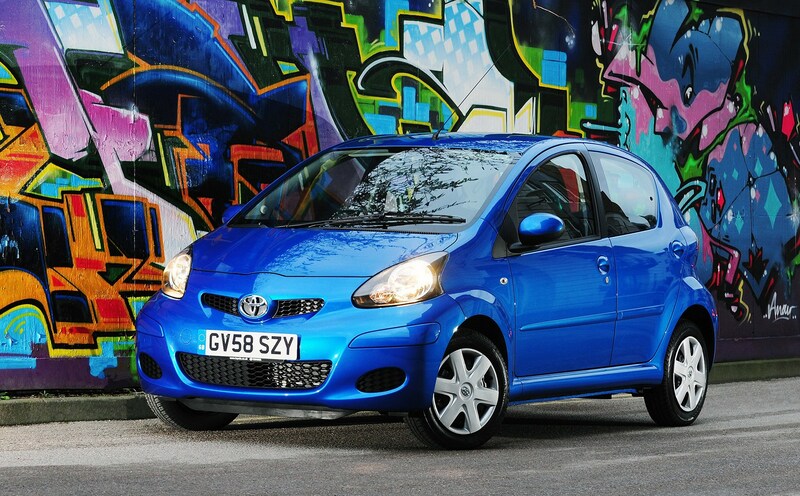 It’s the first of these that we concentrate on here. 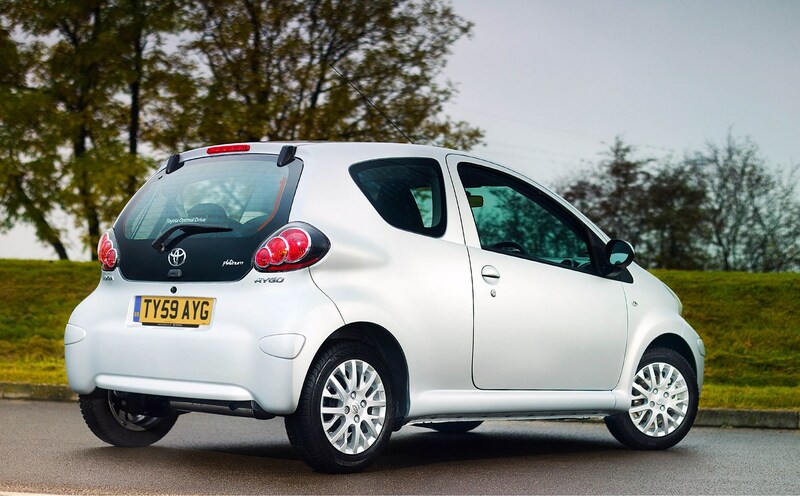 The Aygo was priced a little higher than its Gallic siblingss at launch to attract those buyers that considered Toyota to be a touch classier. 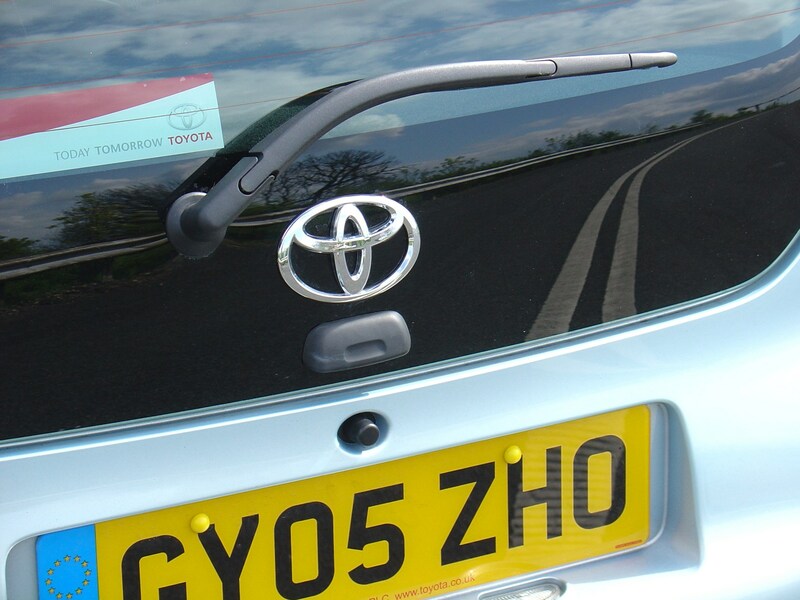 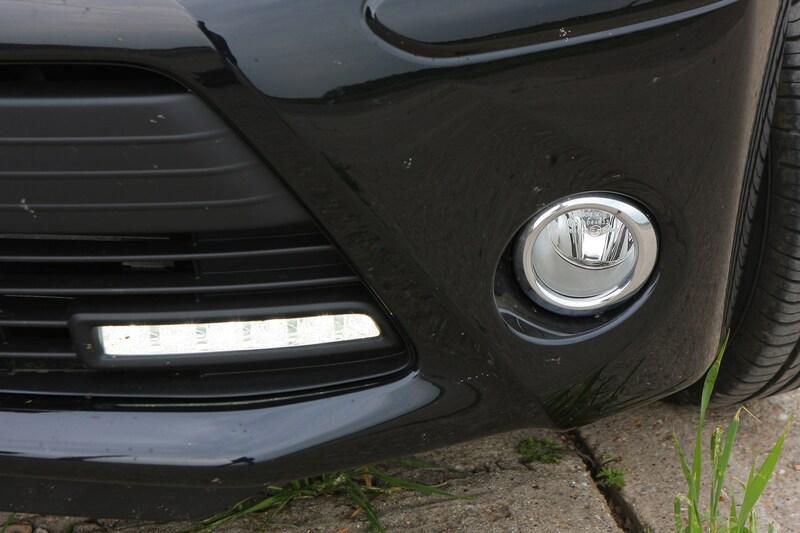 Badge snobbery aside, though, the real appeal lay in the cheap running costs. 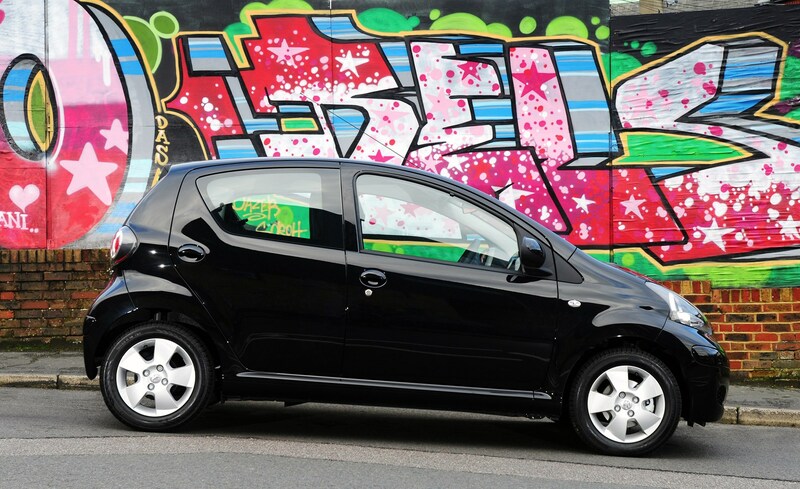 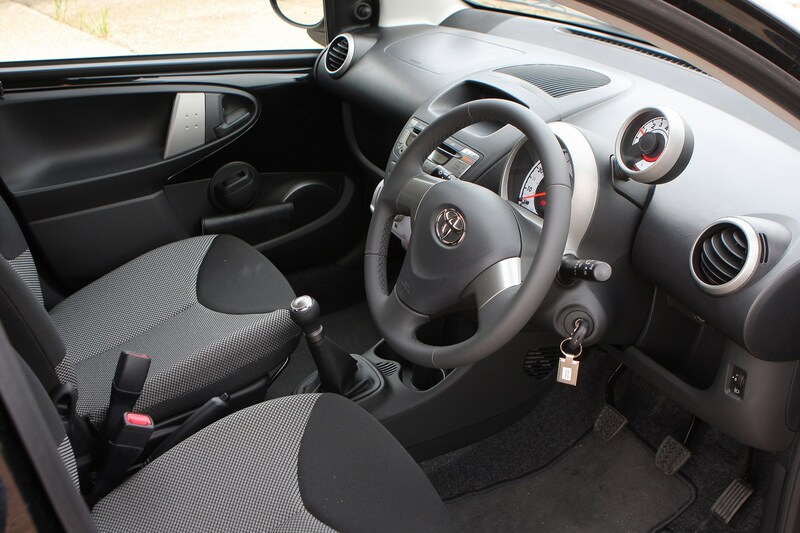 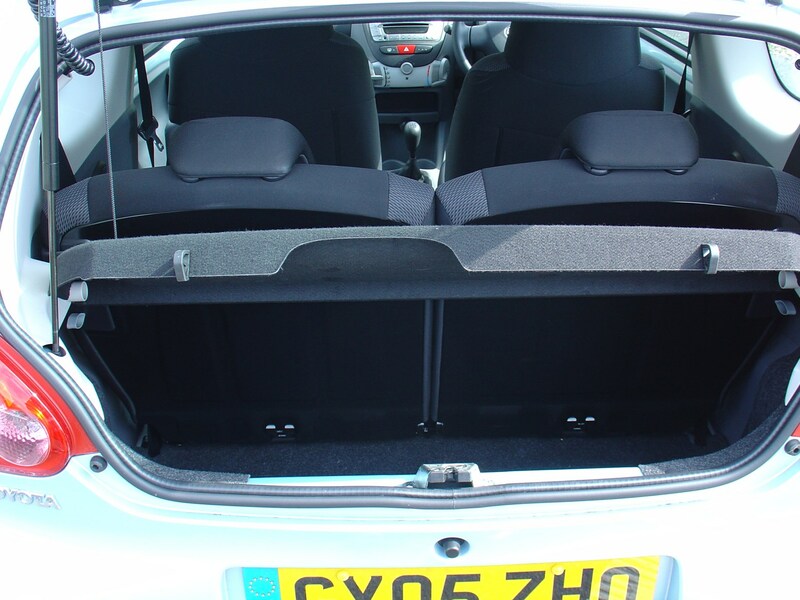 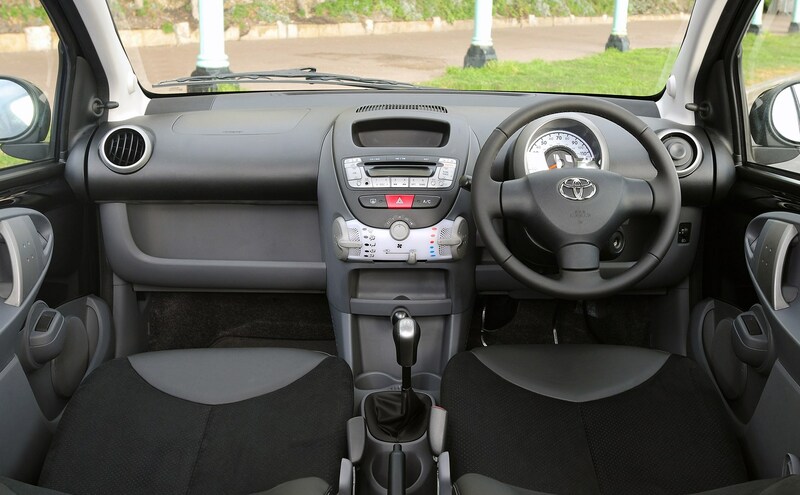 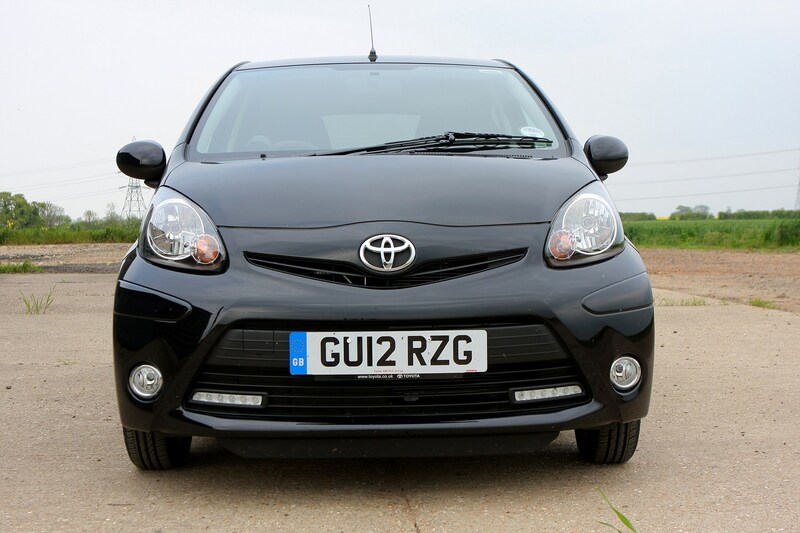 Boasting modest service prices, impressive economy and insurance in the lowest 1E group at the time, the Aygo seemed the perfect vehicle for urban motorists on a tight budget. 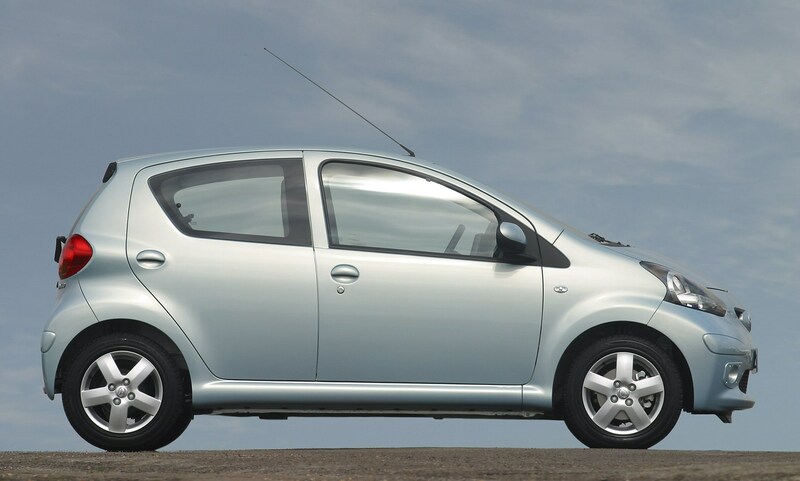 In fact, the recipe was so successful that it would remain on sale for almost a decade. 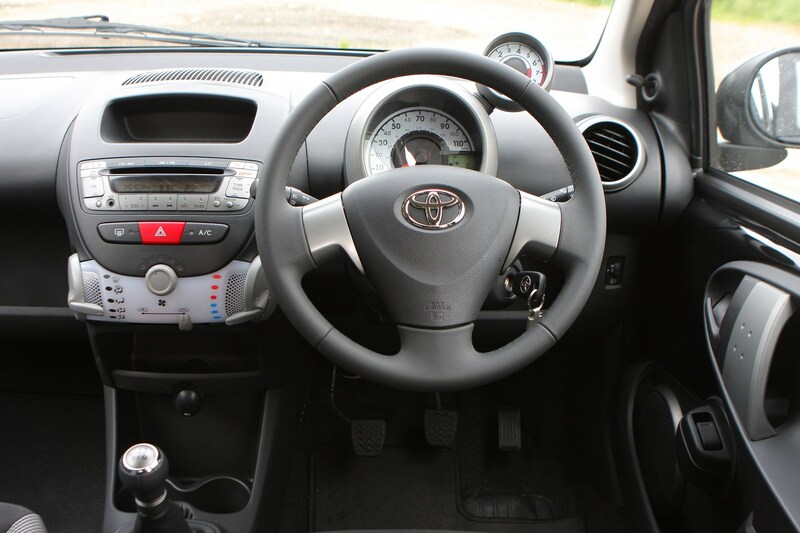 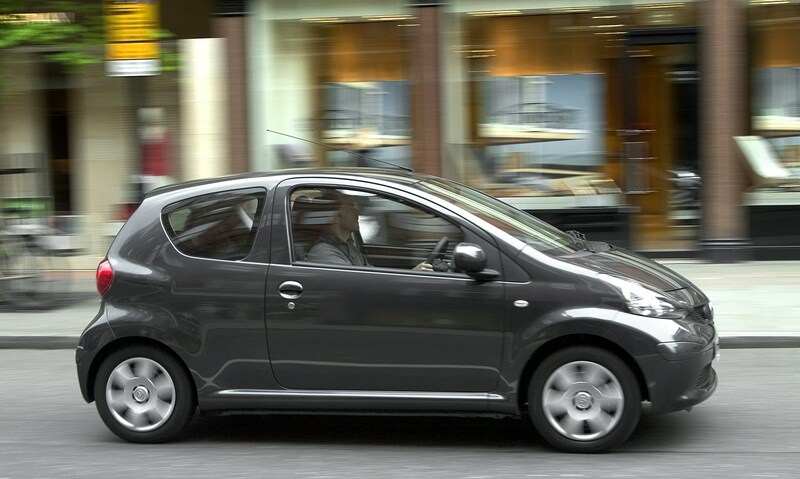 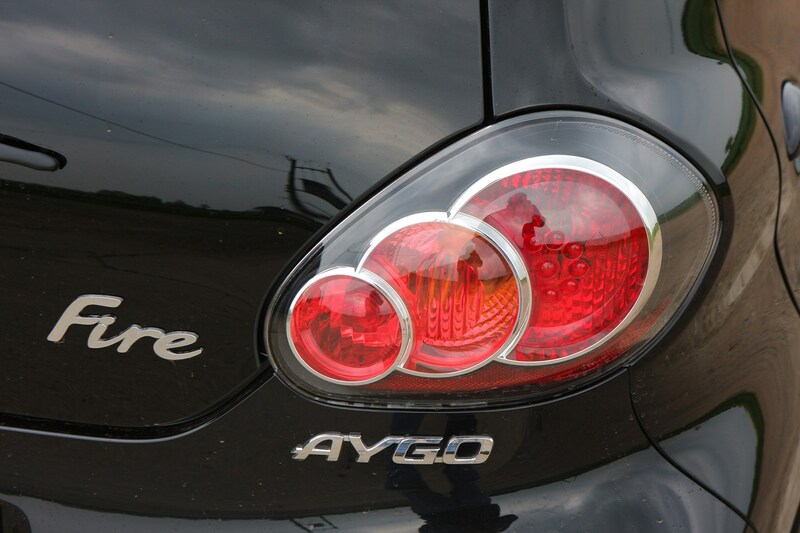 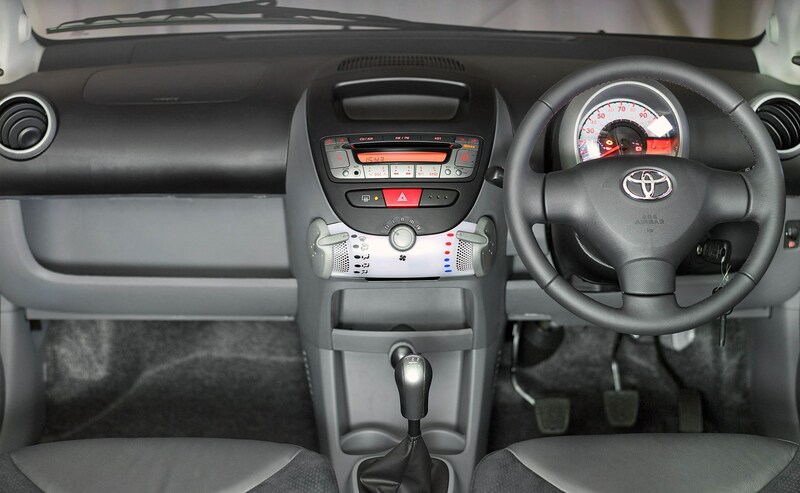 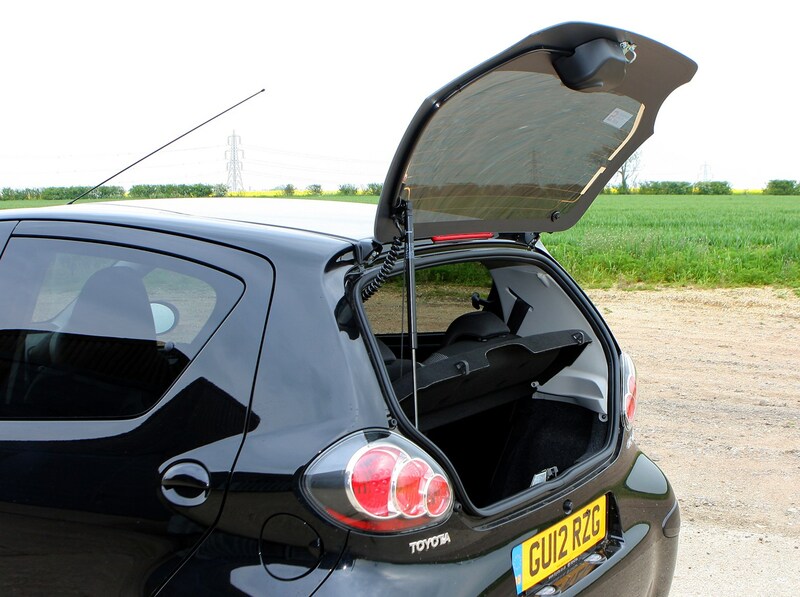 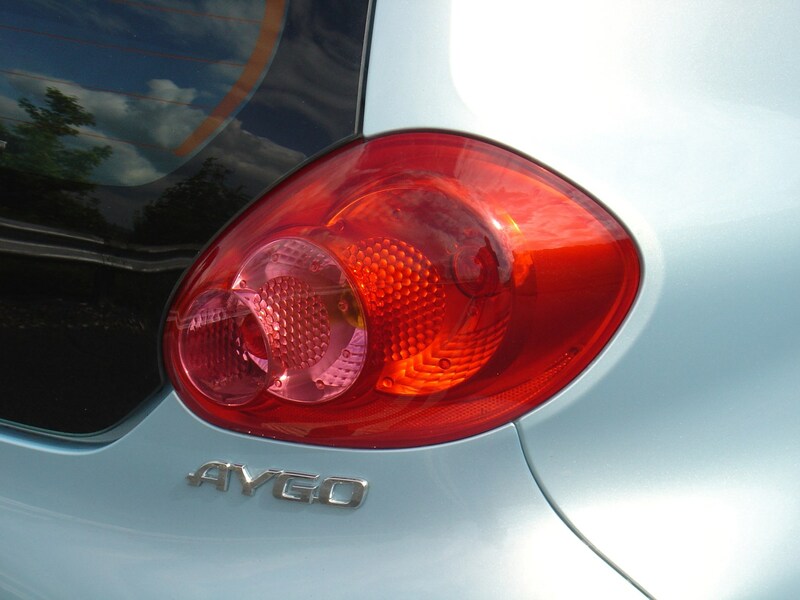 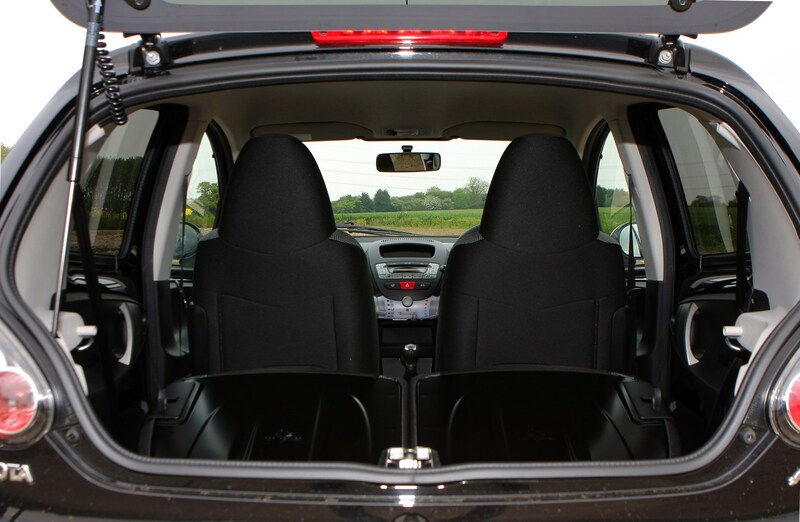 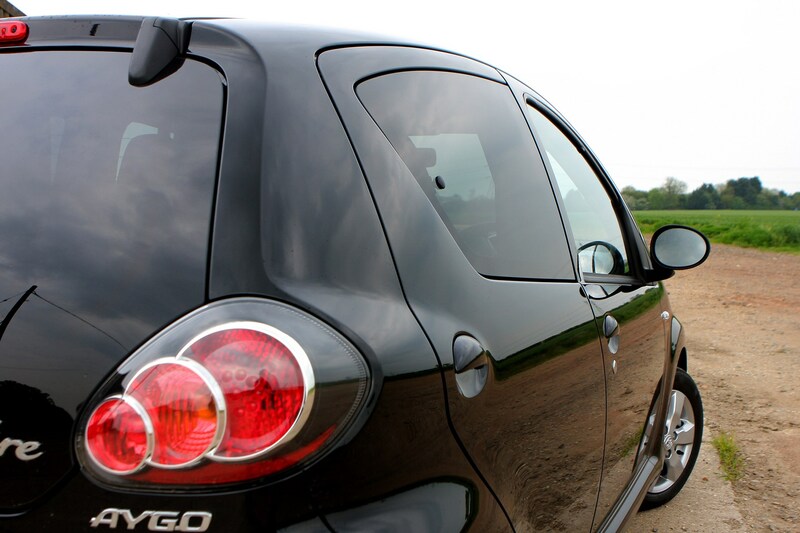 The Aygo was originally offered with the choice of a 1.0-litre petrol engine with 69hp or a 1.4-litre turbodiesel with 55hp, the diesel arriving in 2006. 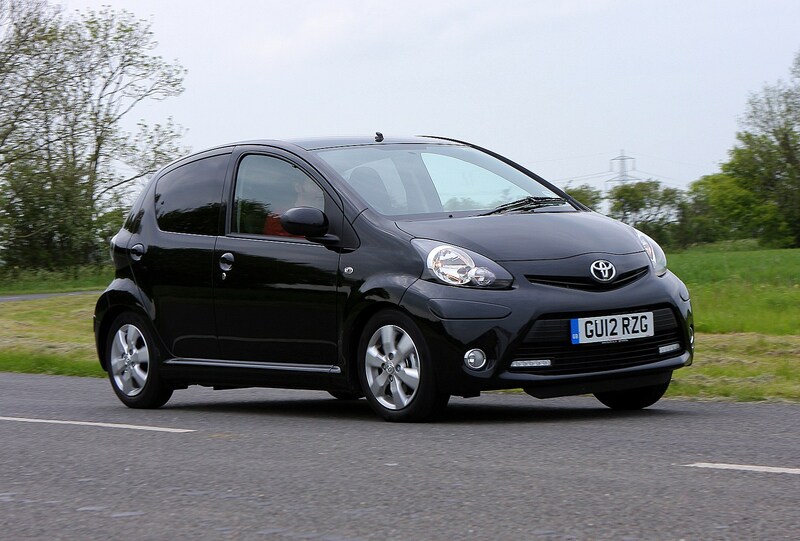 Despite the diesel providing 68.9mpg economy and 109g/km CO2 emissions, it was not a big seller. 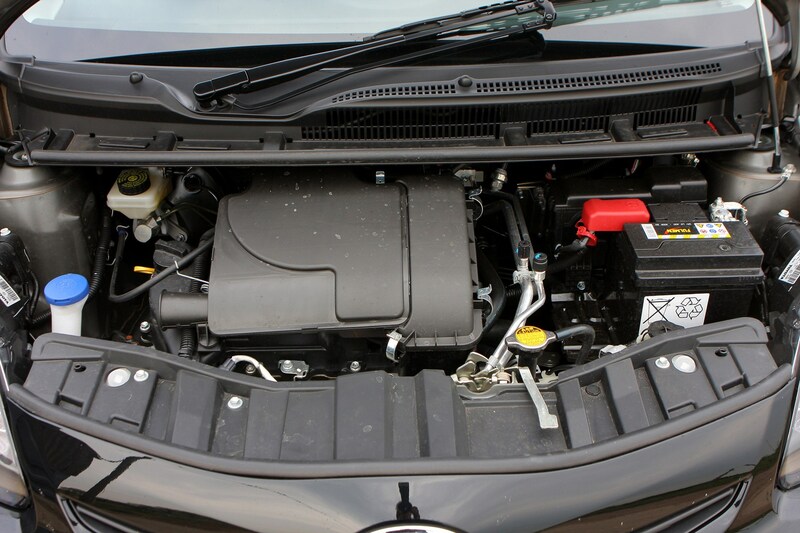 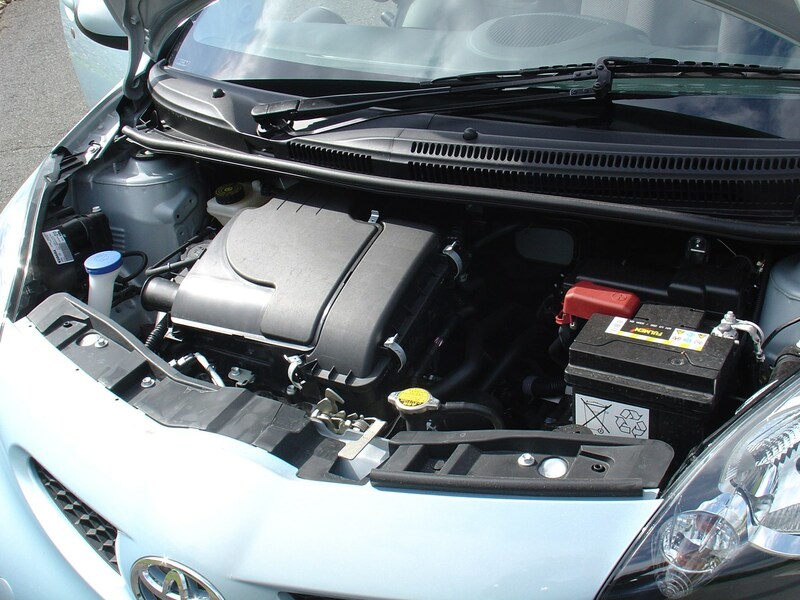 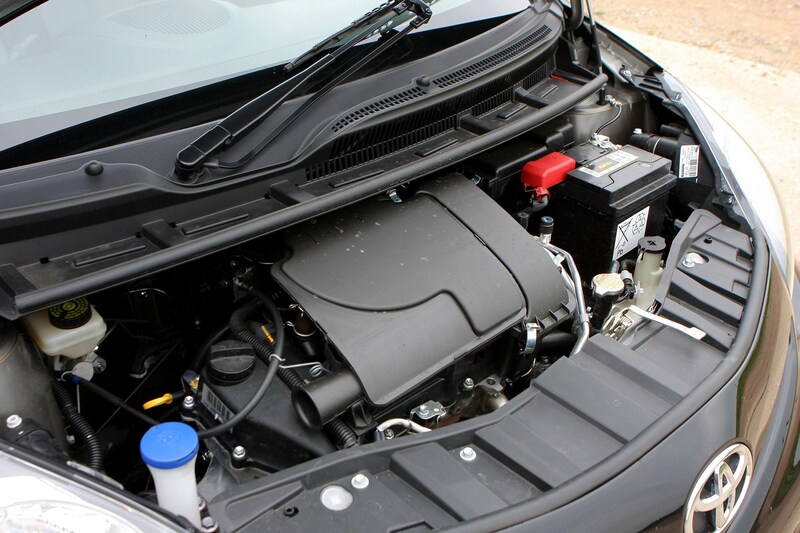 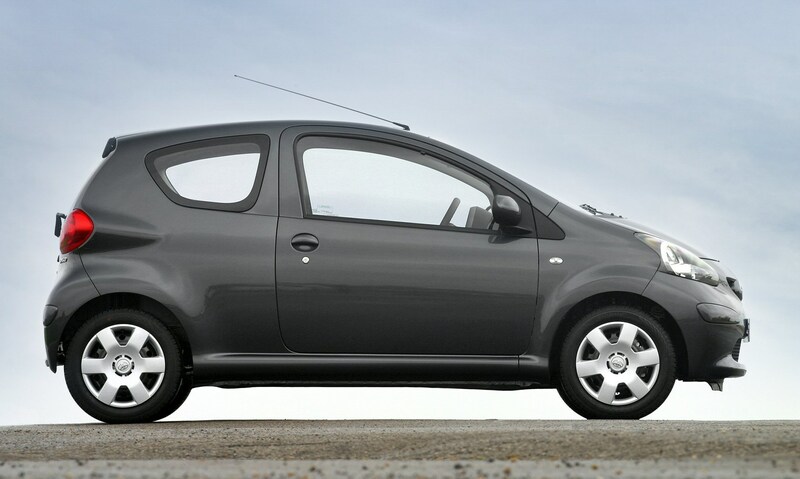 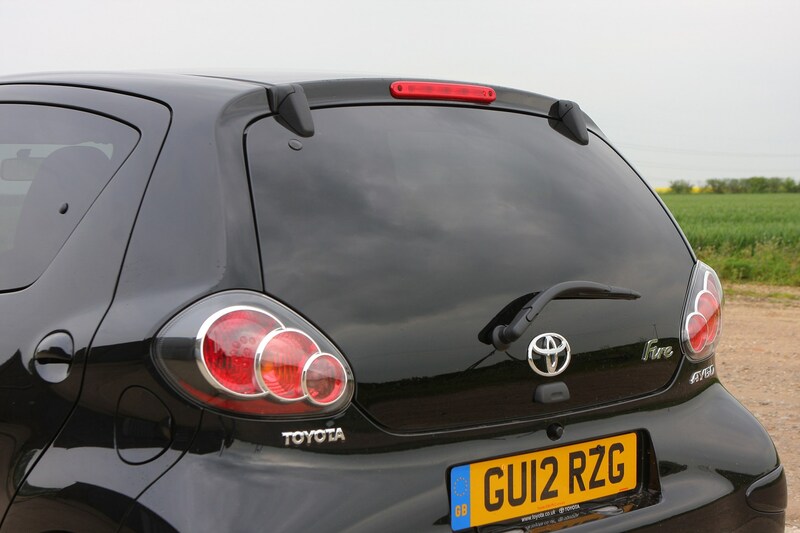 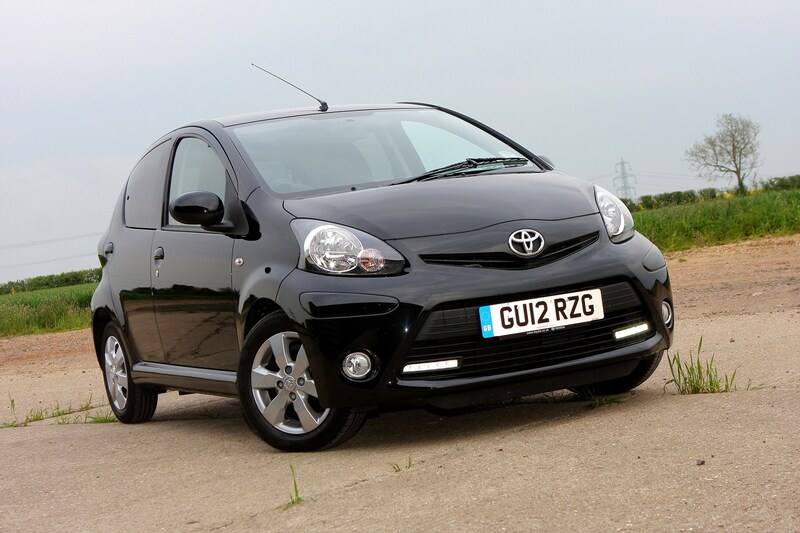 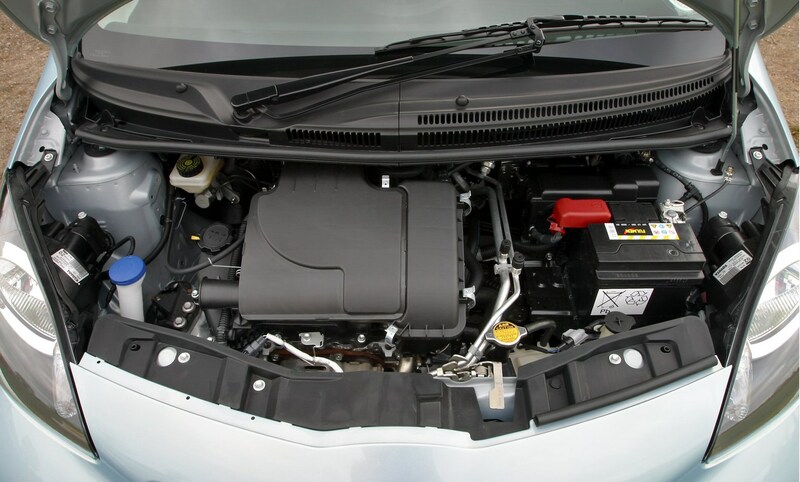 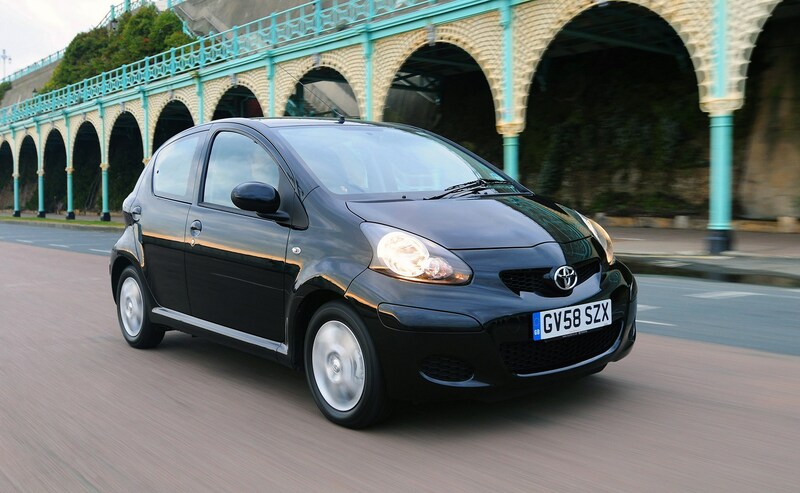 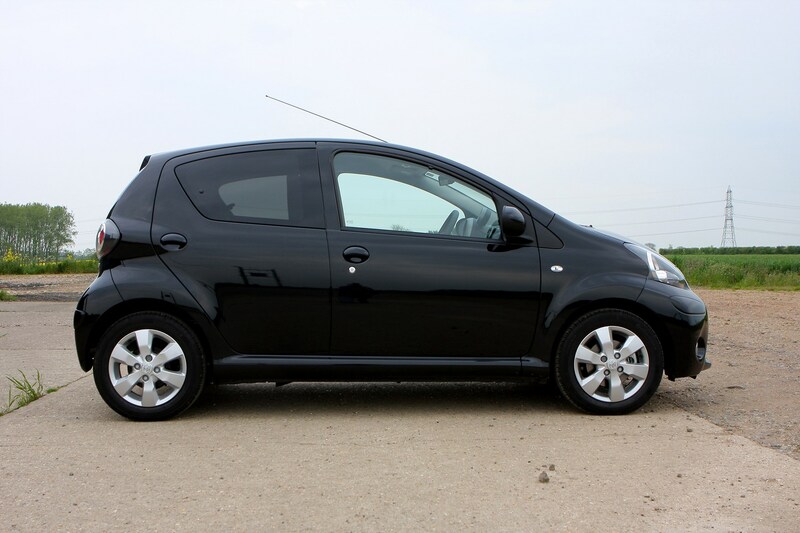 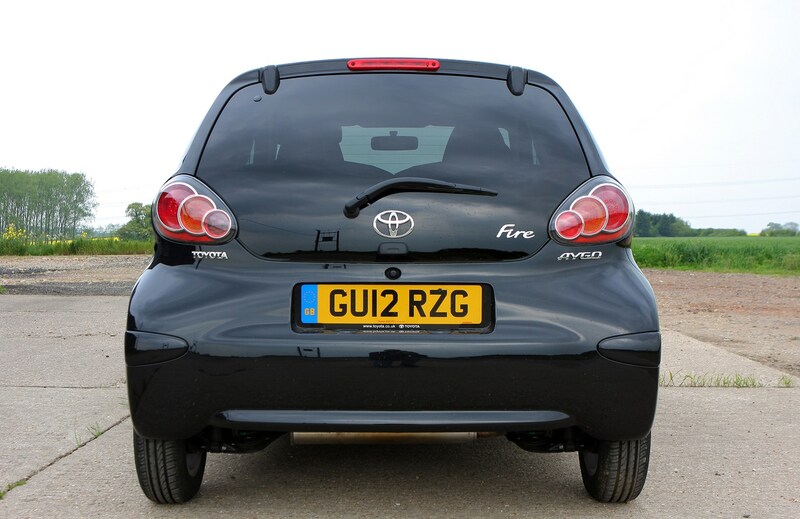 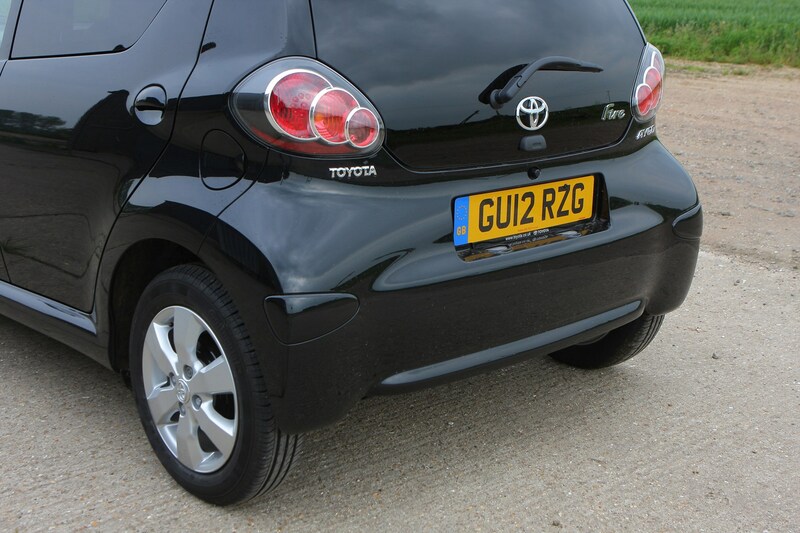 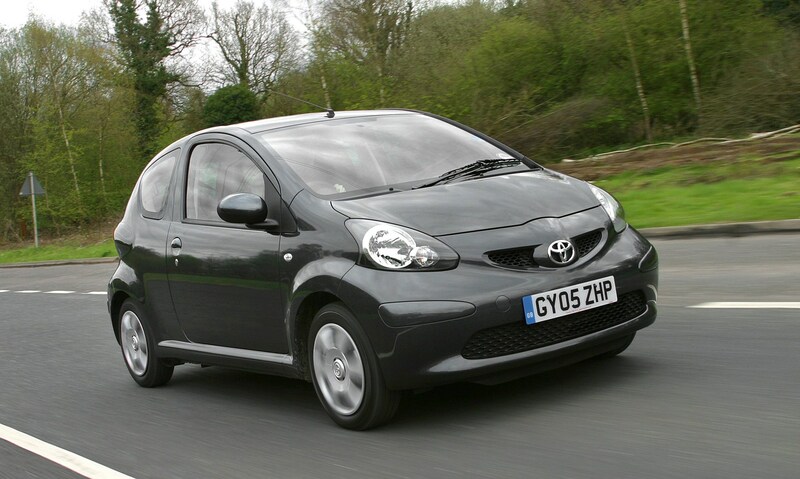 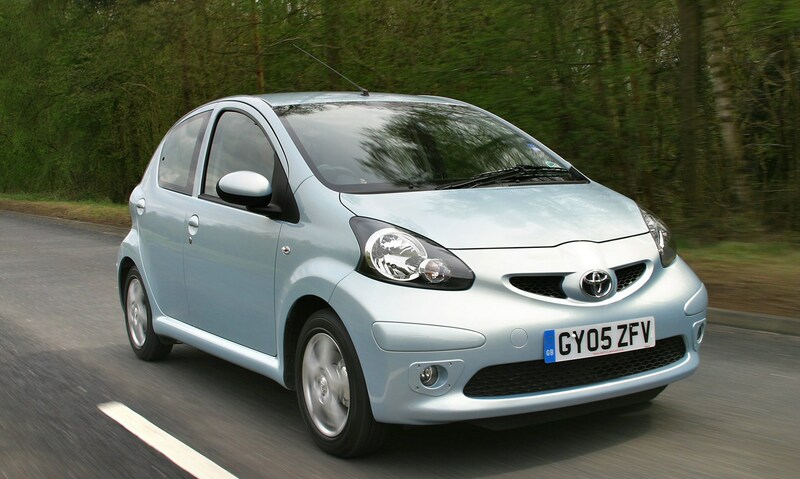 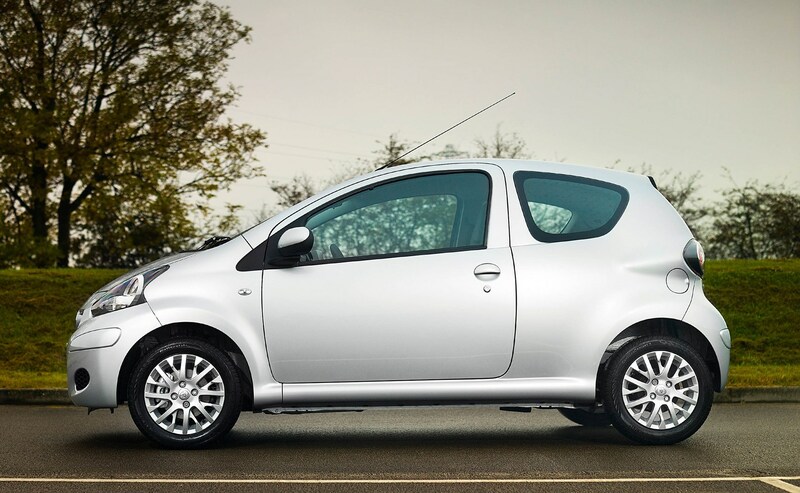 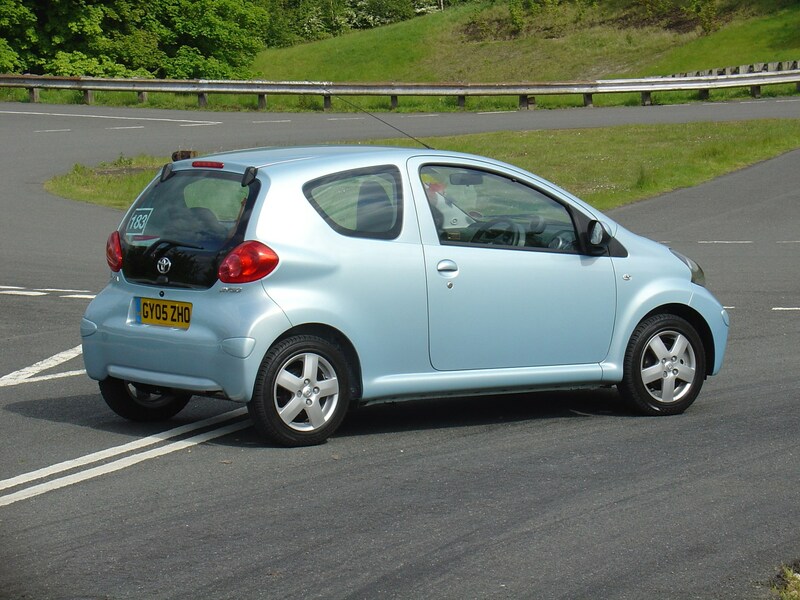 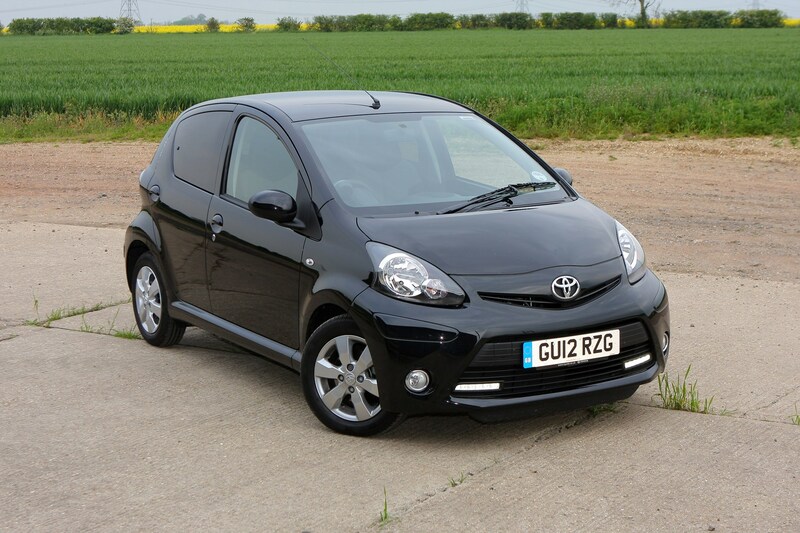 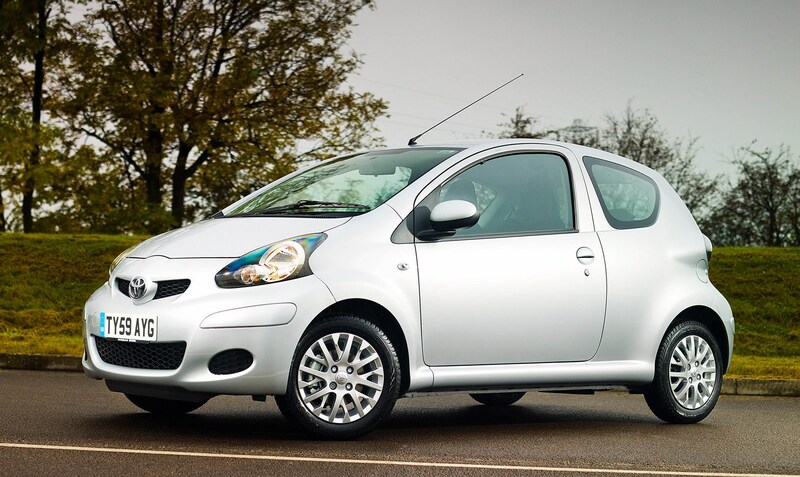 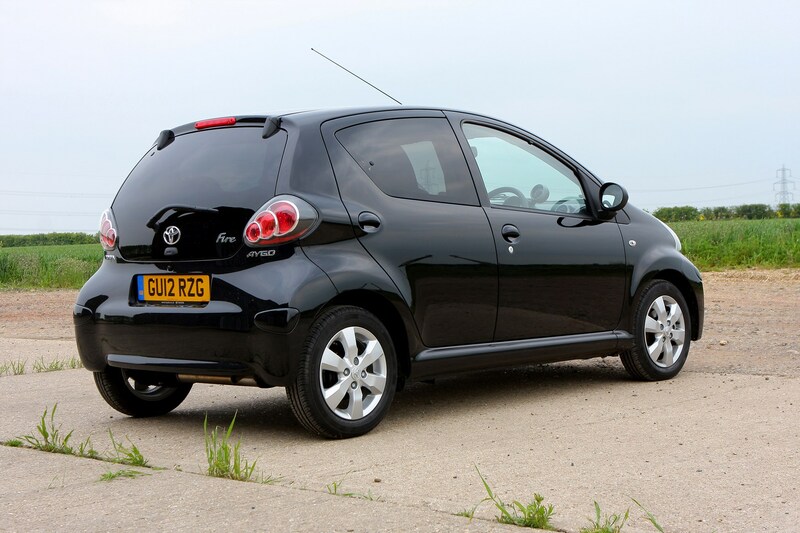 Improvements to the petrol engine’s economy and emissions in 2009 rendered the diesel all but redundant in the Aygo range and Toyota dropped it to make the petrol the only engine choice. 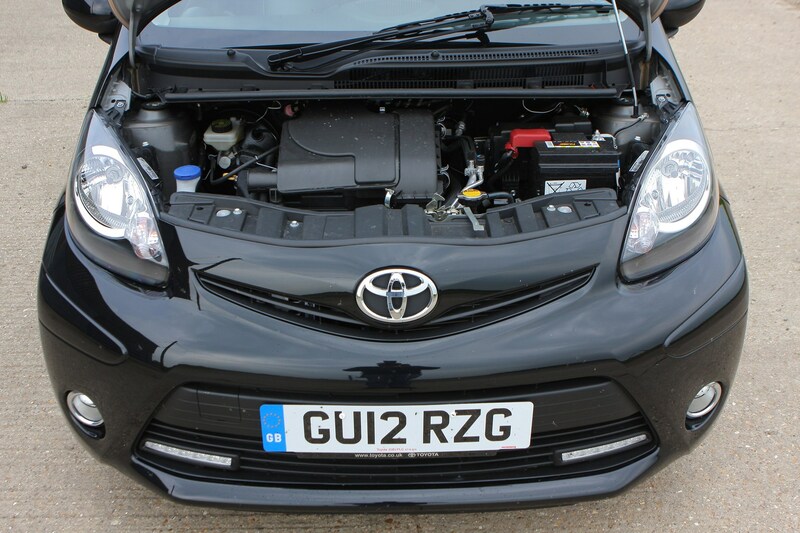 The petrol engine now gives 65.7mpg and 99g/km when coupled to the standard five-speed manual gearbox, putting the Toyota on a par with most small diesel rivals. 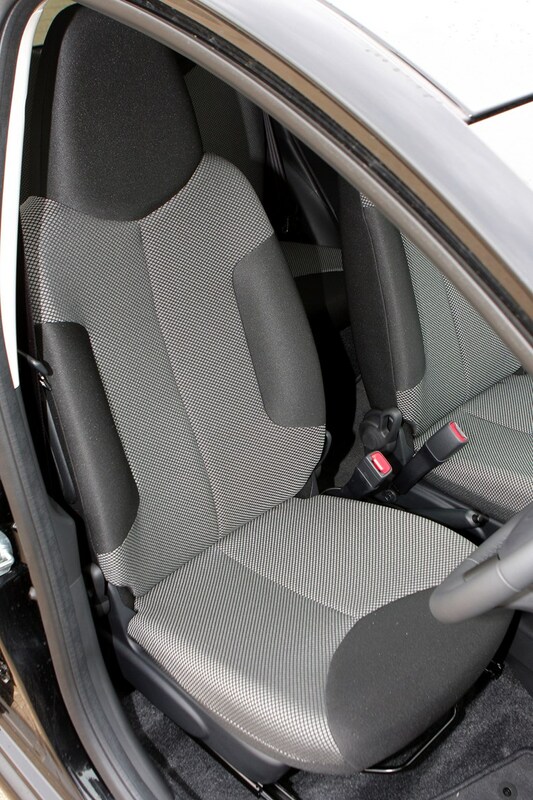 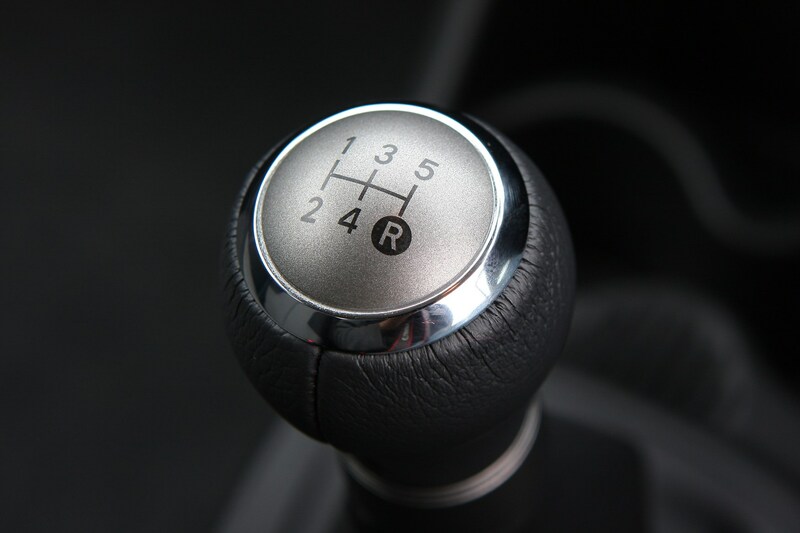 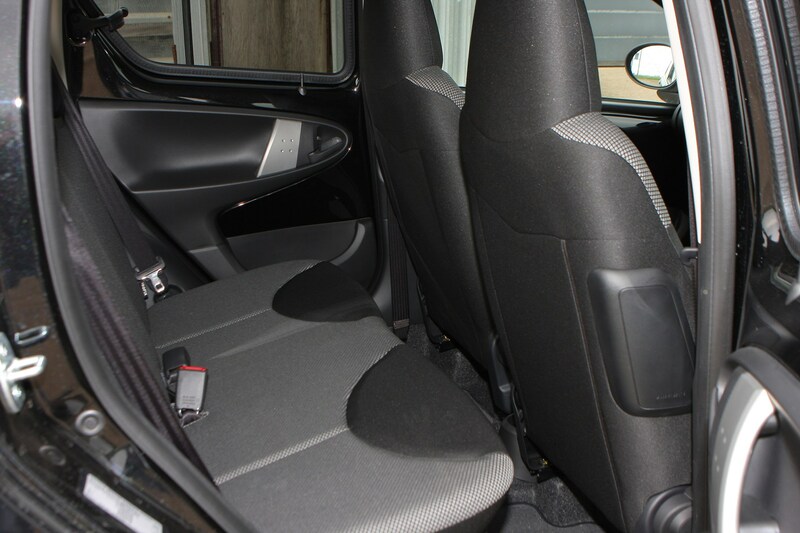 There is also the choice of a five-speed automated manual gearbox called Multimode that offers gearchanges without the need for a clutch pedal. 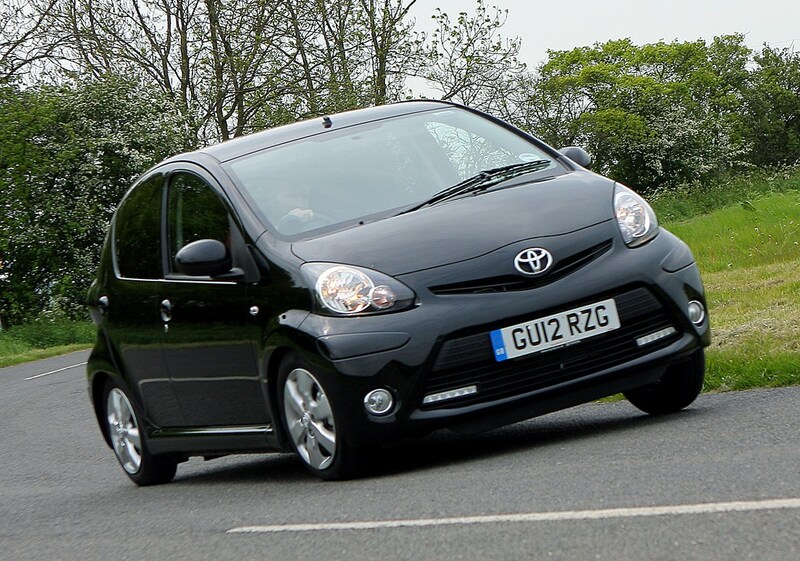 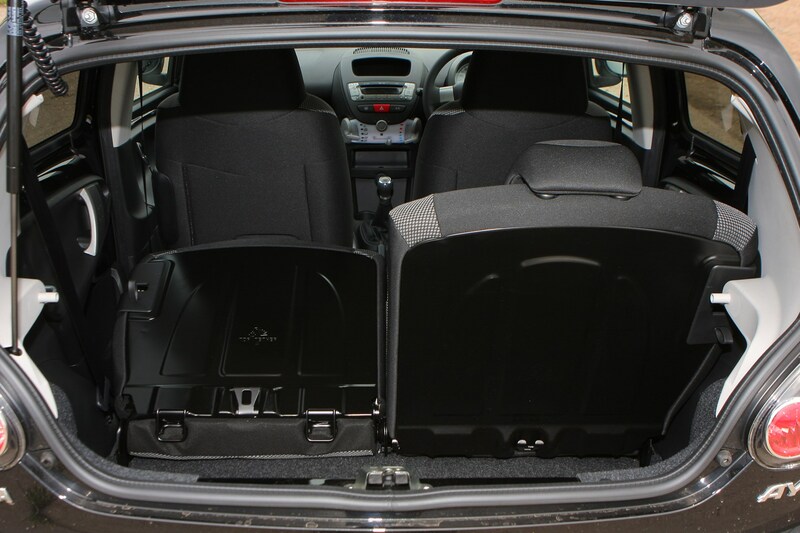 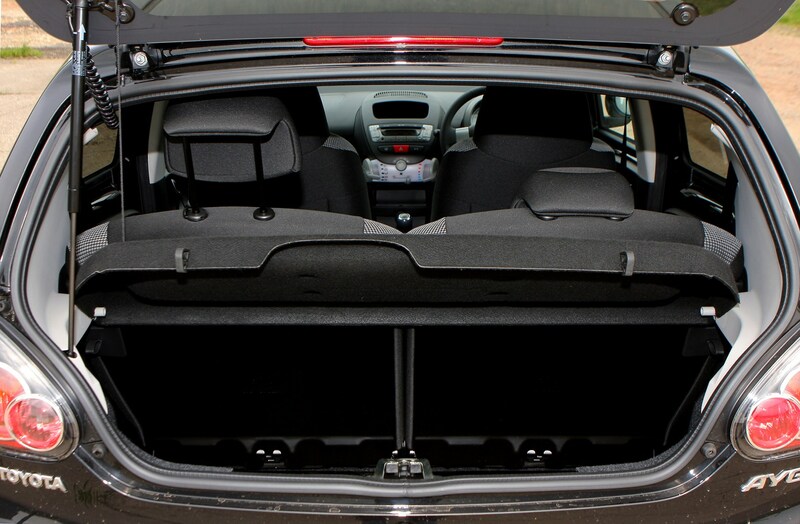 The only downside to the Multimode transmission is it pushes economy down to 62.7mpg and emissions up to 104g/km. 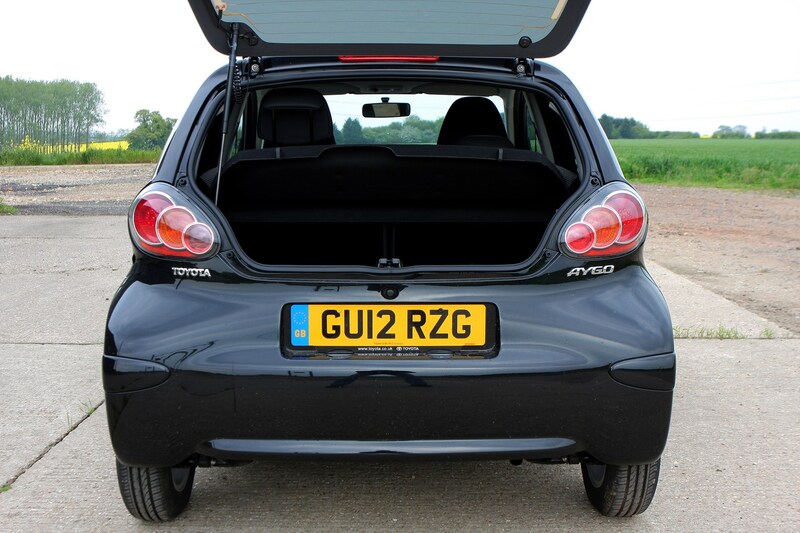 Small cars like these are hardly likely to get an enthusiast’s pulse racing, but the chuckable handling means there’s a modicum of fun to be had without risking your licence. 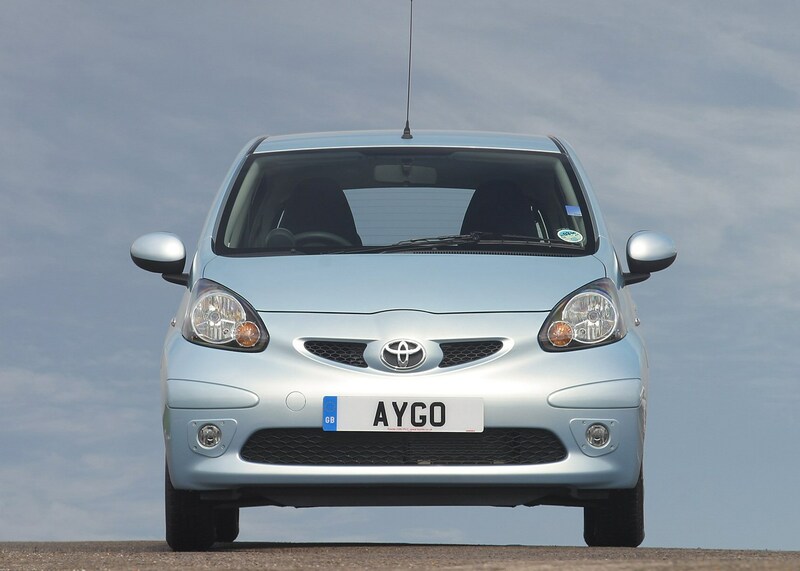 What’s probably more important to most prospective buyers, though, is affordable prices and running costs – and here the Aygo excels. 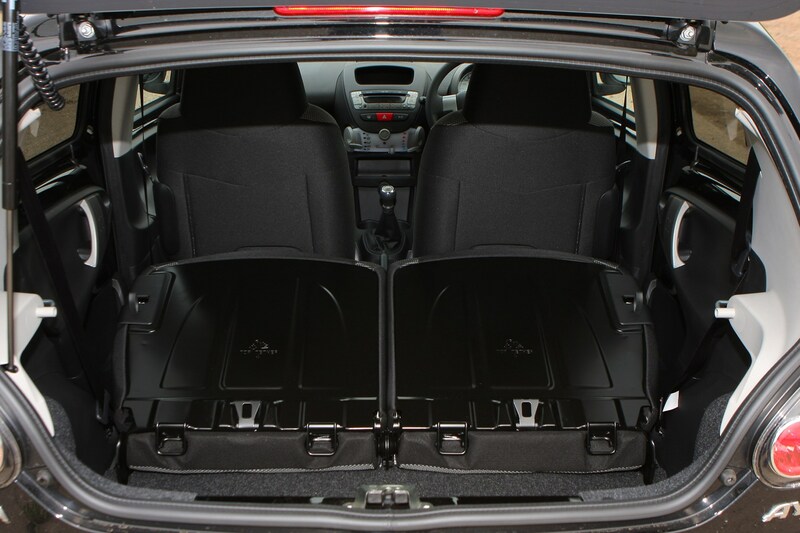 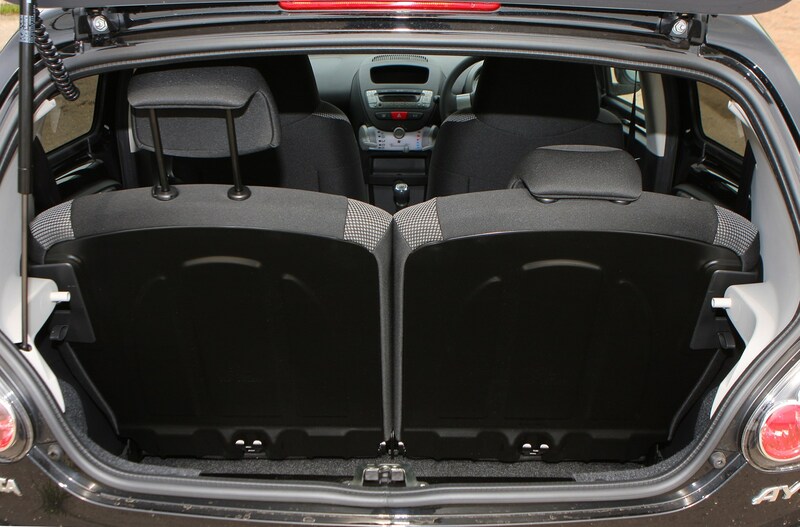 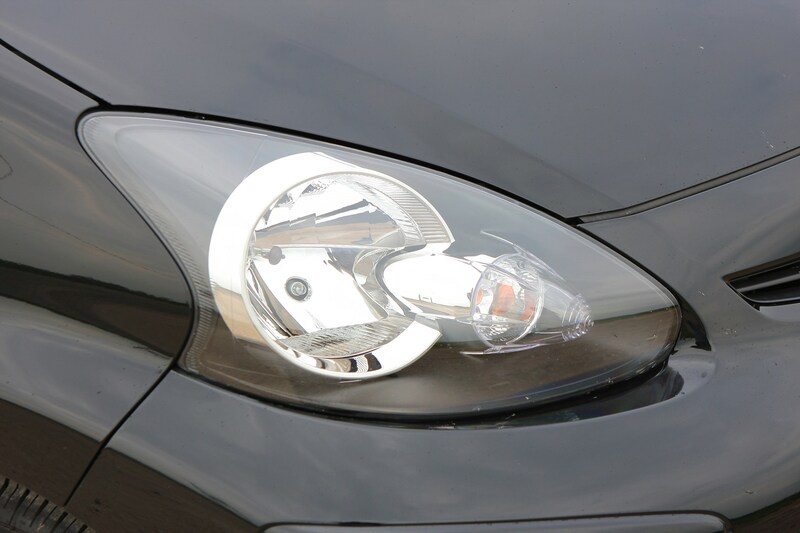 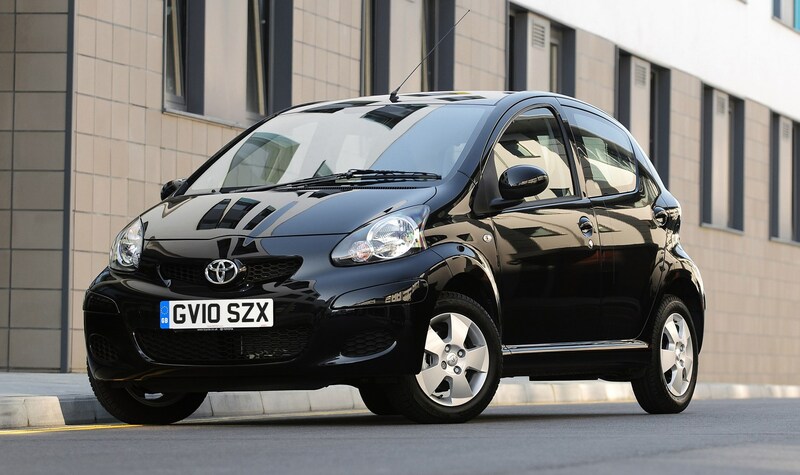 It might be a touch wearing on long journeys, but strong reliability is a plus, and the huge numbers for sale means you can afford to be fussy and find a looked-after example with plenty of convenience features. 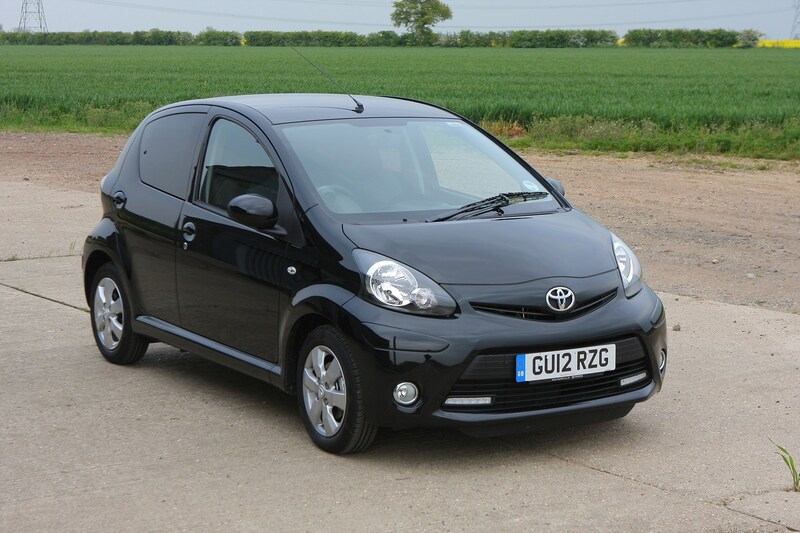 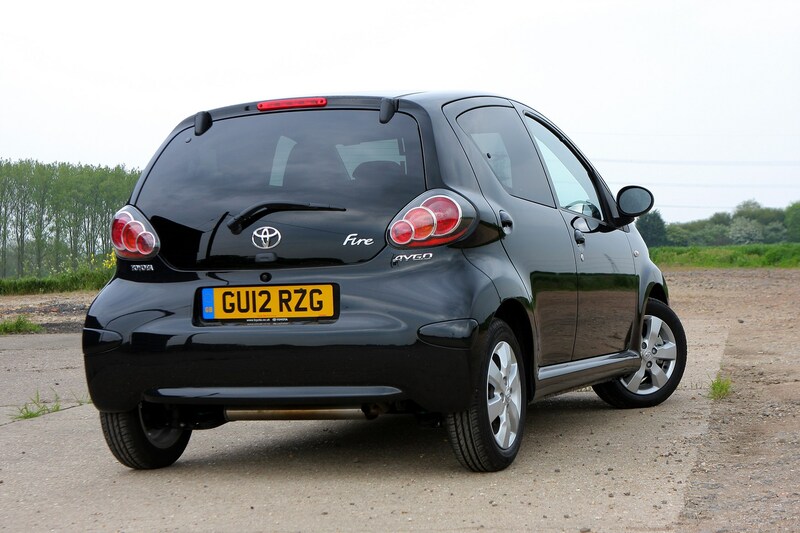 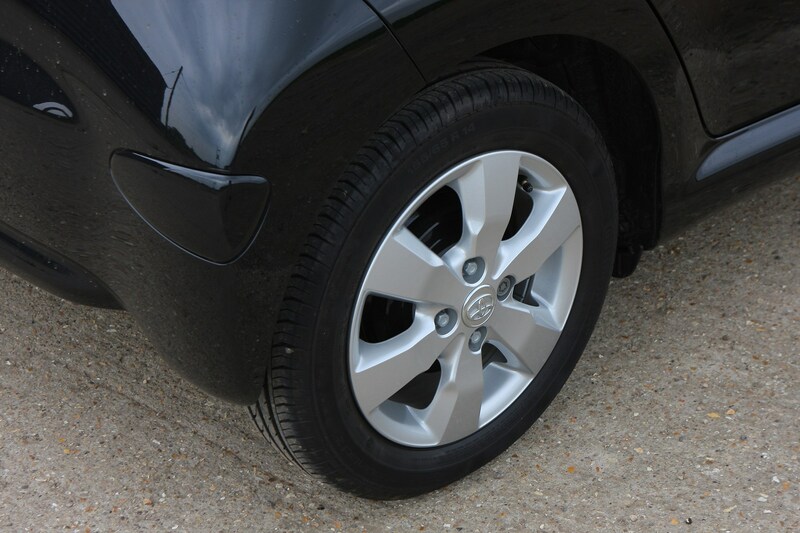 Whether you plump for the Toyota badge over the French alternatives is a matter of personal preference, but as city cars go this one is easy to recommend.